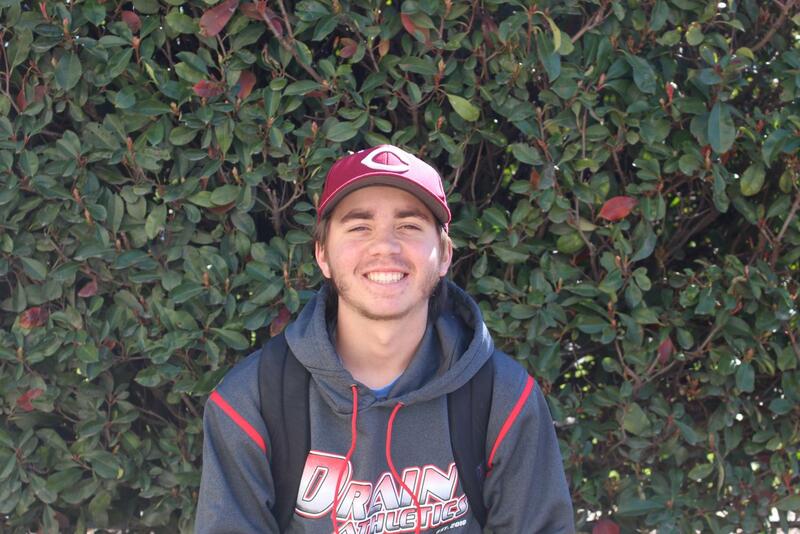 Senior Michael O’Leary is passionate about baseball and loves to participate in West High activities. He has been a part of Leadership since freshman year and hopes to spread positivity in and out of the game. Career Goals: I just want to play baseball as long as I can. Favorite Thing About Sport: I never stop learning. Baseball has given me an opportunity to grow not only as a player but as a person. The lessons learned on the field are lessons applicable in life. It’s a beautiful thing. Most Memorable Moment: I’ll never forget when my teammate and good friend, Isaac Paz was sitting in the dugout with me. He leaned over and told me, “Y’erd I’m schleeo,” to which I simply replied, “Same here well said.” It may be hard to understand, but that changed my life. Who Inspires You: I’m inspired by legends like Lou Gehrig and Roberto Clemente. They played the game the right way, and I aspire to be the type of kid they are to me. Who’s Your Favorite Teacher and Why: Ms. Duff because Ms. Duff rocks and she’s very funny.